I taught my first nutrition course, “Fitness & Foodstuff” for Toronto’s West end YWCA way back in 1979, and 15 years later started teaching sports nutrition as part of the Coaching Association of Canada’s Level 1, 2 and 3 Theory Certification program. Although there have been numerous attempts since then to “revolutionize” sport nutrition, the basic principles have stayed the same – there is no magical panacea that will propel your squash athletes to excellence without effort! To make a long story short, the principles of basic healthy eating, are the same principles that govern sport nutrition. 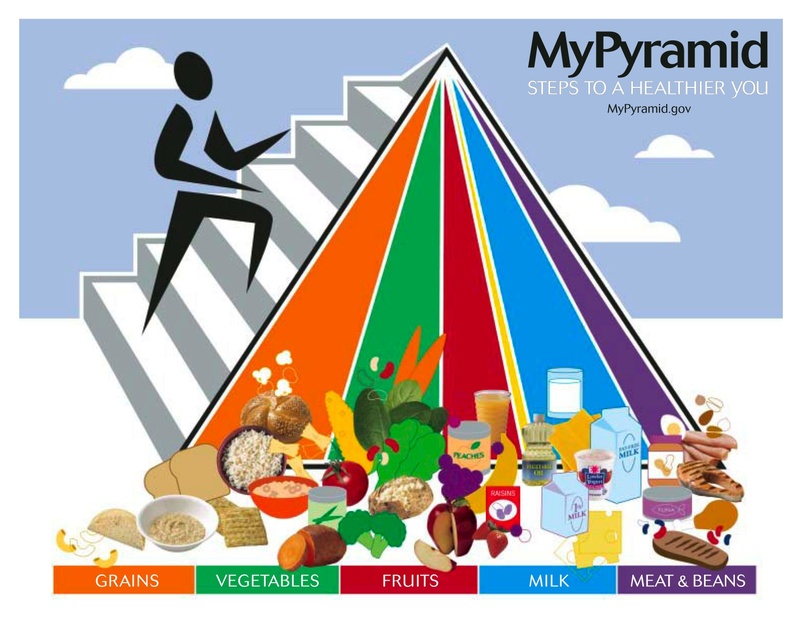 A useful recent innovation is the USDA decision to move away from the “Food Pyramid” to the “Food Plate”. The new approach is summarized on a very user-friendly website: ChooseMyPlate.gov., and you can find my previous post on nutrition for squash coaches here. The site has downloadable printable resources, some great interactive tools for your players, and a section for professionals (that is you squash coach), to help them shift from teaching the Pyramid to the plate. If you do not already, follow @MyPlate on Twitter – an effortless way to stay current on nutrition that can help your squash players. If you want an online resource that is a little more sport specific, I recommend the Coaching Association of Canada’s “Sport Nutrition Tips page (subscribing to their email newsletter is an effortless way to keep up). Do Squash Coaches Need a Nutritionist’s Help?